When you think of a hero – what’s the first thing that enters your mind? Is it a costumed character who wields fantastic superpowers to banish evil forces, save the damsel in distress, and right all wrongs? Stop and ponder for a moment. Heroes are all around us everywhere. 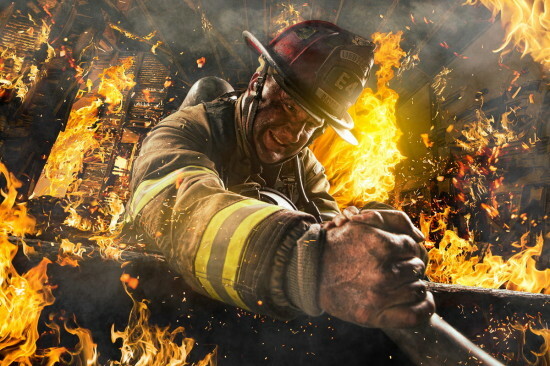 Public service officers, policemen and women, firefighters – these folks are all heroes in today’s day and age. They strive every day to keep us safe and to protect us from woe – that’s their job. However, the thing you might not know is how many of these heroes suffer from real problems such as depression, anxiety, post traumatic stress disorder, and more. It is not easy to do what they do every day. Imagine seeing a person being burned alive and hearing the screams of a woman or child. Factor this scenario in on a day to day basis and you’ll begin to understand why it has become such a heavy burden on many firefighters around the world. 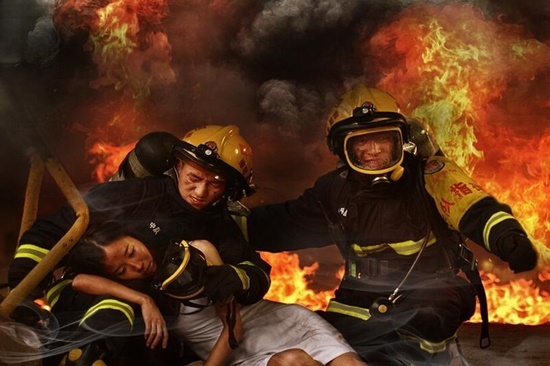 Imagine seeing your partner dash into a blazing building to assist a woman stumbling out, only to be consumed by the fire as a sudden explosion blasts rock, ash, and hot billowy fire in every direction. Firefighters face these hazards every single day that they’re on the job. Sometimes, the guilt of seeing their loved ones perish in the flames is more than they can bear, and they begin to blame themselves and think that if they could have only done something, those people would still be alive. Some of these, our beloved heroes, have taken it upon themselves to end their lives, thinking in their clouded state of mind that the only way to rid themselves of the nightmares was to commit suicide. If you have a friend or know of someone who is suffering from such a disorder, please report it as soon as possible. Your local authorities can help you handle the situation. Take a moment to stop and try to see what these men and women are going through. They need our support, and we can do that by lending aid to local projects and activities that are beneficial to firefighters. Do your part in your local community. Because a hero of our time doesn’t need a costume and a mask – sometimes just a flameproof suit, oxygen mask, and fire hose is enough to save someone’s life.